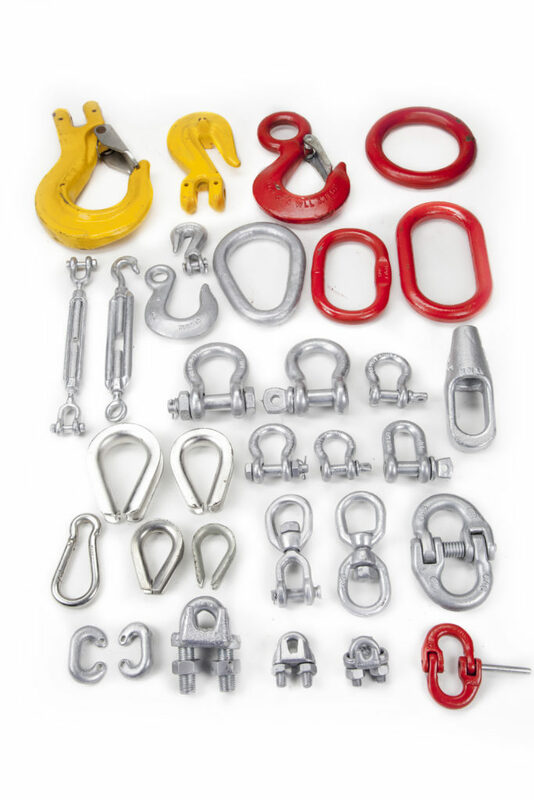 Blocks, hooks, rings, turnbuckles, shackles etc. Copyright © 2019 Waterman Supply. All rights reserved. Designed by Empire Creative Marketing.